It’s interesting that after all these years of LEGO games seeing their ever evolving state constantly trying to figure out just what makes a game fun. 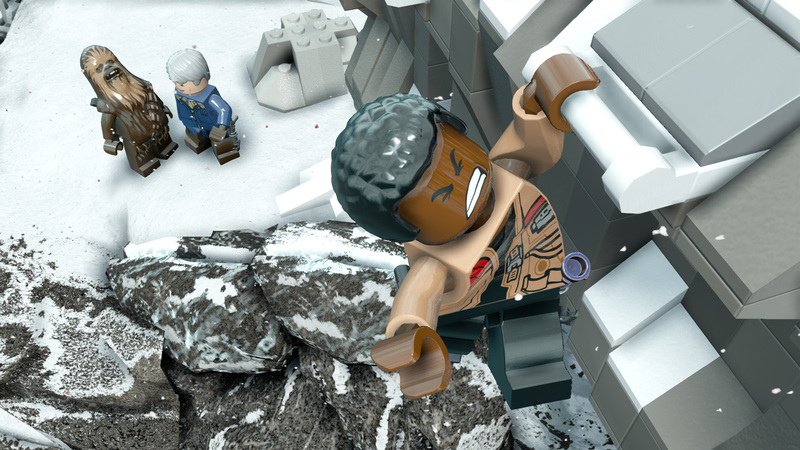 LEGO Star Wars: The Force Awakens is no exception. This is possibly one of the bestLEGO games available and is by far superior to anything (save LEGO Dimensions) that the developers TT Fusion and publisher Warner Bros. Interactive Entertainment have put forth. As we all know (or should know by now), LEGO games are often a foil or spoof on other familiar franchises; in this case it would be the Star Wars: The Force Awaken film that debuted in movies theaters last December. These spoofs over the course of time since the first [modern] LEGO title have become funnier, better timed, and never too much to handle.